The mobile application market is booming and the chances for this to change are really small in the near future. More than 1,1 billion devices with Android are projected to be sold this year and this number is expected to grow even more in 2015. As more and more people are going mobile, they are going to need quality mobile apps. And although there are millions of them on Google Play, for instance, the expanding market is thirsty for more. Some of the apps really made it big. Everyone knows about Angry Birds, the mobile game that made its founder millionaires (read its story here). And what about Summly? Last year Yahoo bought the application for $30 million from its inventor – Nick D’Aloisio, who was only 17 years old and became one of the youngest multi-millionaires in the world. No matter that there are zounds of apps over there, the market will be always hungry for quality ones. Right now starting a mobile apps business seems to be not a bad idea. And if you haven’t, you should seriously think about getting a piece of the tasty mobile pizza. 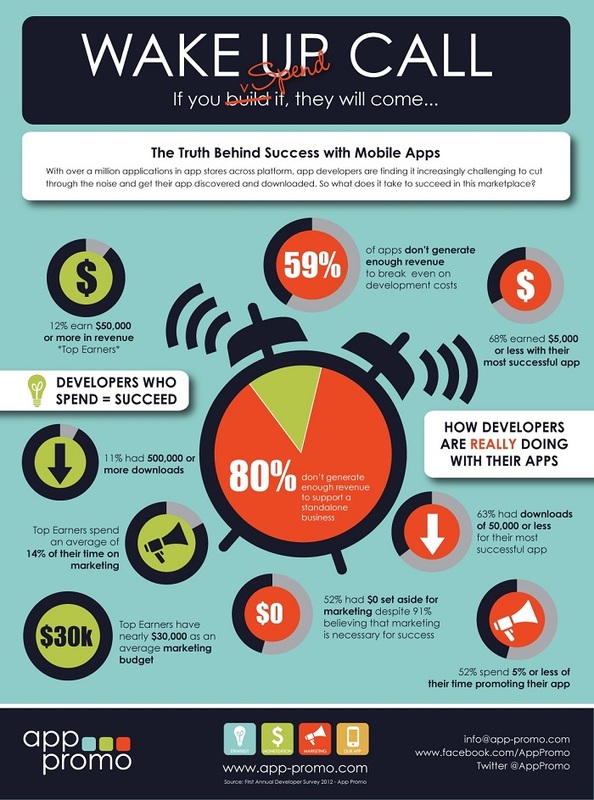 How Are Mobile Apps Monetized? Please share the current story, if you find it useful. Thank you! You could also take a look at some of the suggested articles from below.